His Royal Highness The Prince of Wales, accompanied by The Duchess of Cornwall, will present Nottingham Trent University with its prestigious Queen’s Anniversary Prize for Higher and Further Education on Thursday, on behalf of Her Majesty The Queen. Representatives from the University will receive the award – in recognition of the institution’s world-class research – during a formal honours ceremony at Buckingham Palace. It is the highest national honour for a UK university. Pioneering projects to improve weapons and explosives detection in luggage, enable safer production of powdered infant formula, and combat food fraud, have led to the award. 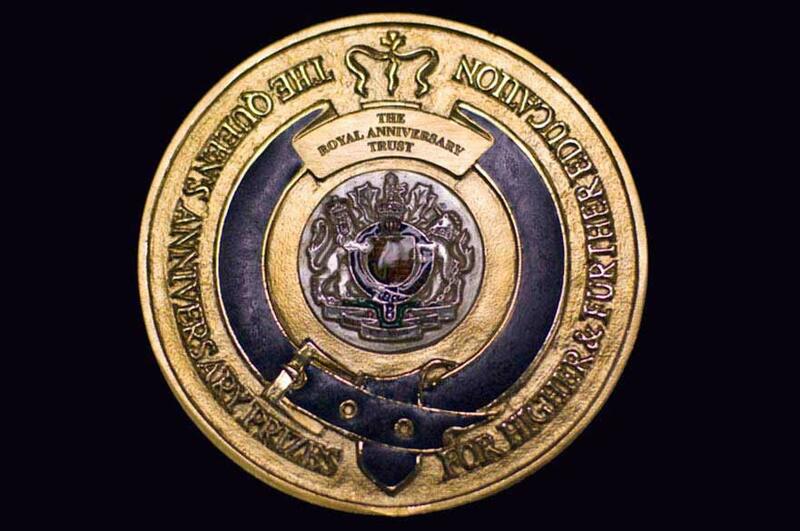 Queen’s Anniversary Prize winners were announced in November by the Royal Anniversary Trust. We are beyond delighted with our Queen's Anniversary Prize. The whole University community has really welcomed this news. 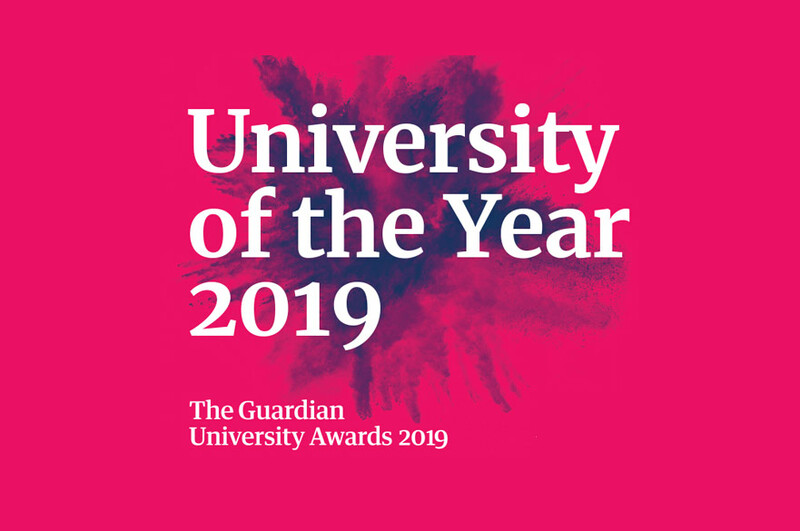 Nottingham Trent University Chancellor Kevin Cahill and Vice-Chancellor Professor Edward Peck will receive the award on behalf of the institution. They will be joined at the ceremony by a delegation from the University, including Pro Vice-Chancellor for Research Professor Yvonne Barnett, the Dean of the School of Science and Technology Professor Martin McGinnity, and researchers who have been involved in the pioneering work. The celebrations begin a day earlier, on Wednesday, with a prizewinners’ dinner at The Guildhall. World-leading imaging systems for airport security – which have substantially improved safety and security for travellers – were at the heart of the University’s submission. Technological developments at the University led to improved methods for the detection of concealed weapons and explosives, through the development of one of the world’s most advanced 3D X-ray scanning systems. The work involved the creation of a new method of X-ray imaging, using a single X-ray source to produce 'divergent beams' capable of capturing different views of an object under inspection. This provided crucial details of an object's shape and depth. The technology – of major importance due to the ever-increasing terrorist threat – was implemented within airport screening systems. More recently, the work – led by Professor Paul Evans – has involved investigating and developing molecular signature techniques using hollow X-ray beams for high-speed identification of specific materials. Food microbiology research at the University, meanwhile, has helped to lower the risk of severe infections among newborn babies from consuming bacterially contaminated powdered infant milk formula. 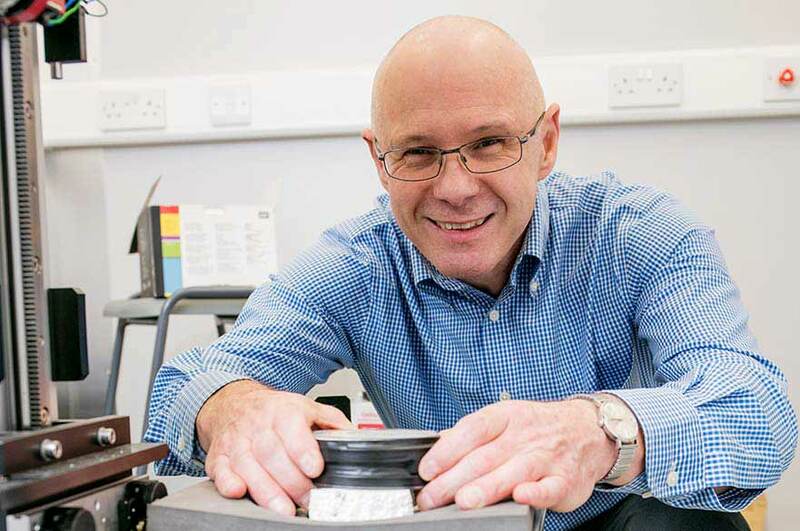 Research, led by Professor Stephen Forsythe, addressed public concern over the emerging dangers of the bacterial pathogen Cronobacter spp and its presence in reconstituted infant formula. Findings led to improvements in methods for microbiological detection, as well as improving understanding of exposure and risk for babies. This knowledge contributed to the safer production of formula, changes in international legislation and regulations, and the introduction of new World Health Organisation infant formula preparation guidelines. Finally, food authenticity work at the University has been at the forefront of assisting the government to reduce food fraud, specifically through the detection of undeclared offal and added blood in meat products. For labelling purposes, EU law defines ‘meat’ as skeletal muscle – offal such as liver, heart and kidney should be listed separately in the ingredients and cannot count towards the meat content, and added protein, such as blood protein, has to be declared. Led by Professor Ellen Billett, the University pioneered the development of novel tests capable of identifying adulterated meat products. Important work to combat food fraud has just seen the University recognised by the government as a ‘Centre of Expertise’ for food authenticity testing. “We are beyond delighted with our Queen’s Anniversary Prize. 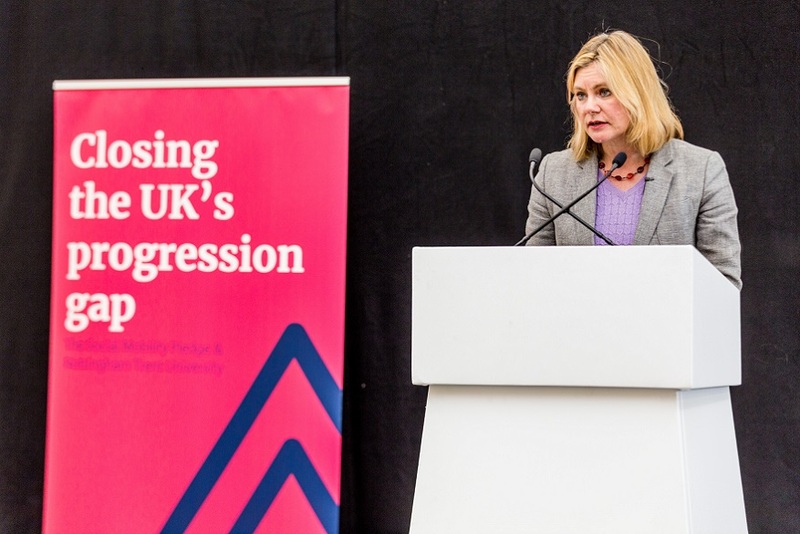 The whole University community has really welcomed this news,” said Nottingham Trent University Pro Vice-Chancellor for Research, Professor Yvonne Barnett. She said: “A key ambition of our new strategic plan is that we possess strong relationships and robust processes that enable discovery, drive innovation, and change the world. These three pioneering areas of research are perfect exemplars of this ambition." 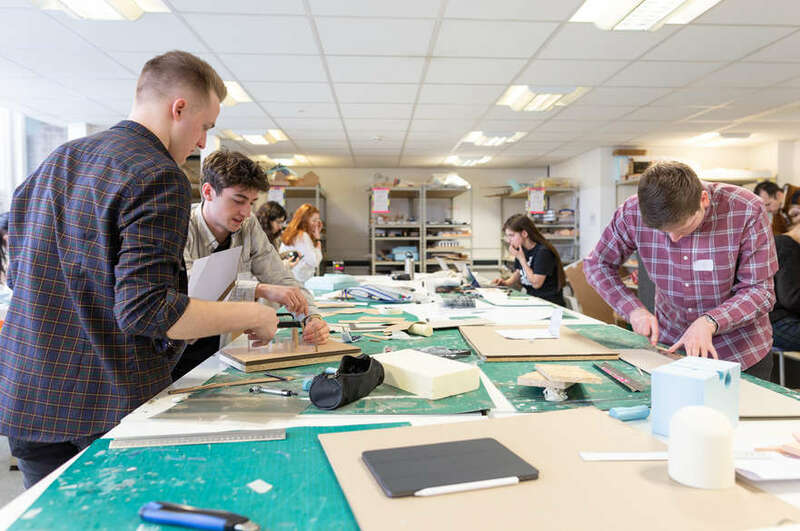 The Queen’s Anniversary Prize – which aims to recognise and promote world-class excellence and achievement in universities and colleges in the UK – is the highest form of national recognition open to a UK academic or vocational institution. Assessment is undertaken by a large national panel of Readers and advisory groups overseen by the Royal Anniversary Trust Executive. The Awards Council of the Trust makes the final recommendations which are submitted to the Prime Minister for advice to The Queen. It is unique in recognising the whole institution, rather than an individual or team. The scheme was established in 1993 with the approval of The Queen and all-party support in Parliament. The Royal Anniversary Trust is an independent charity - registered number 1,000,000 - concerned with the advancement of education for public benefit. It was set up in 1990 with the object of carrying out a programme of events and activities during 1992, funded and supported from private sources with official endorsement, to mark the 40th anniversary of The Queen’s accession and her years of service as Head of State. The Trust currently works to promote world class excellence in UK universities and colleges through The Queen’s Anniversary Prizes for Higher and Further Education.